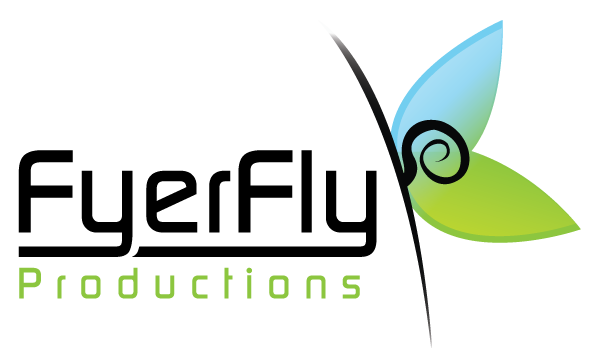 Light the FyerFly within you! 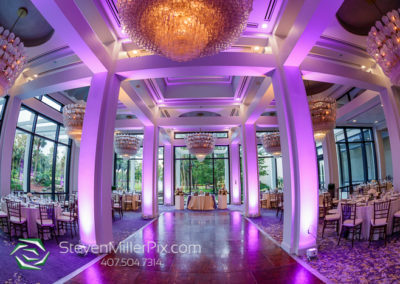 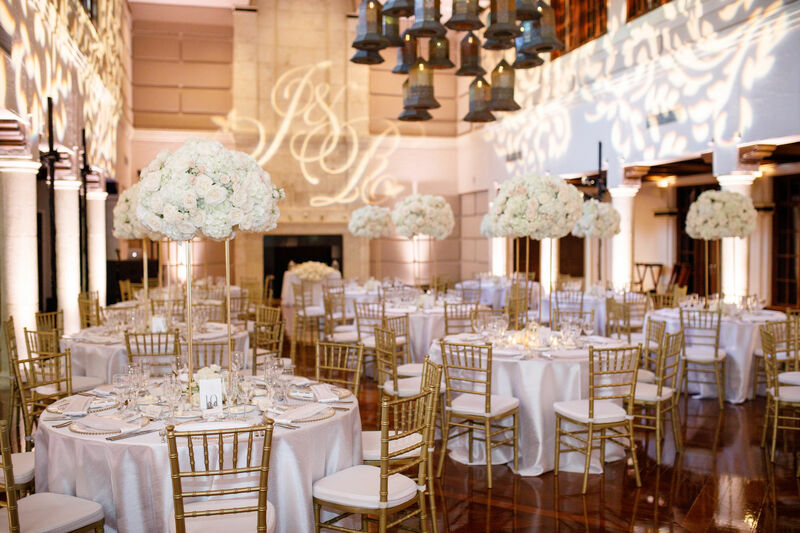 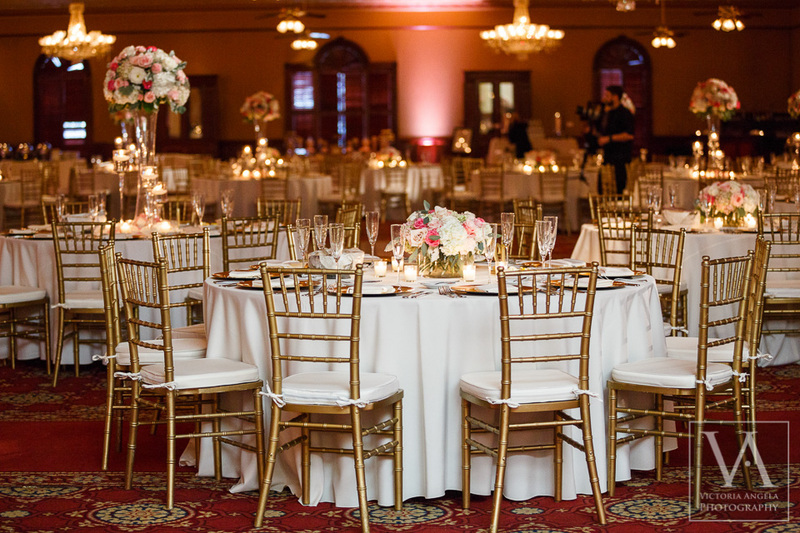 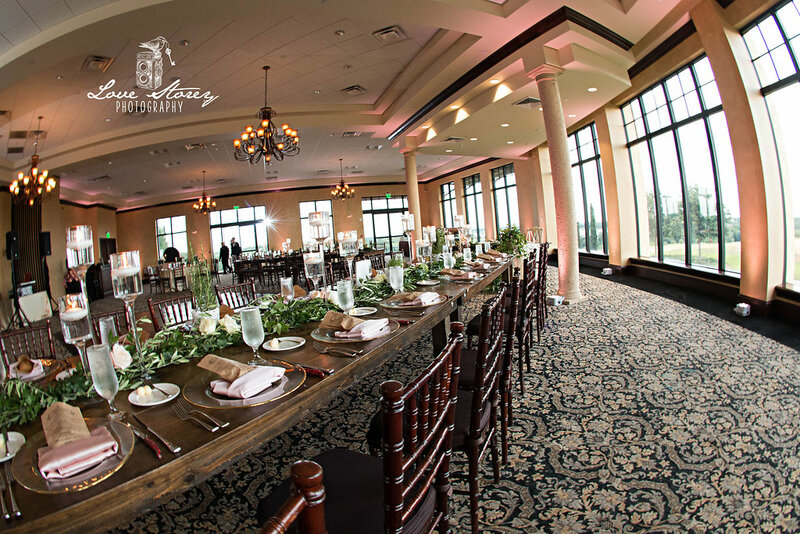 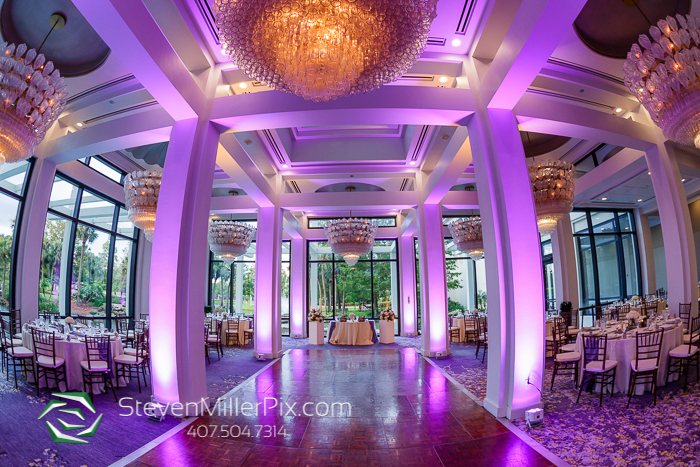 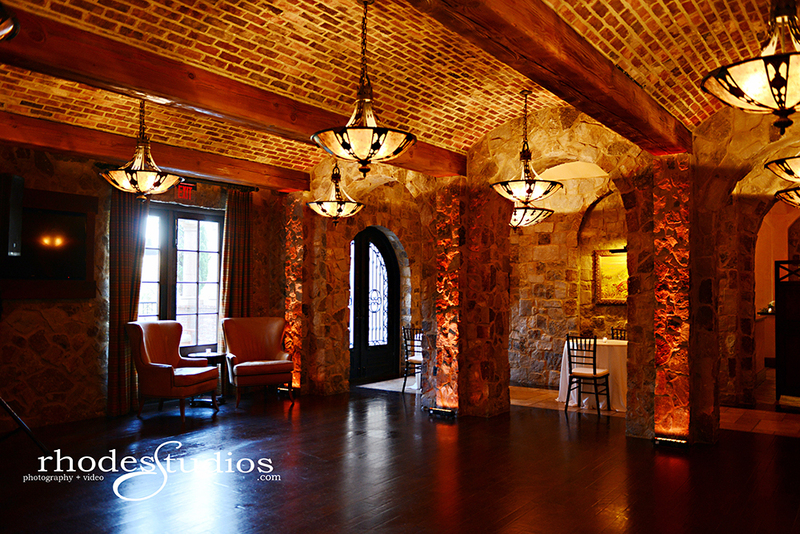 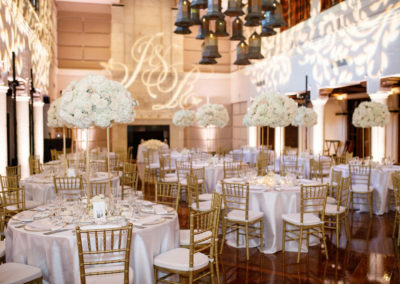 Lighting is the single most effective way to change any room into a fun, inviting, and memorable event space! 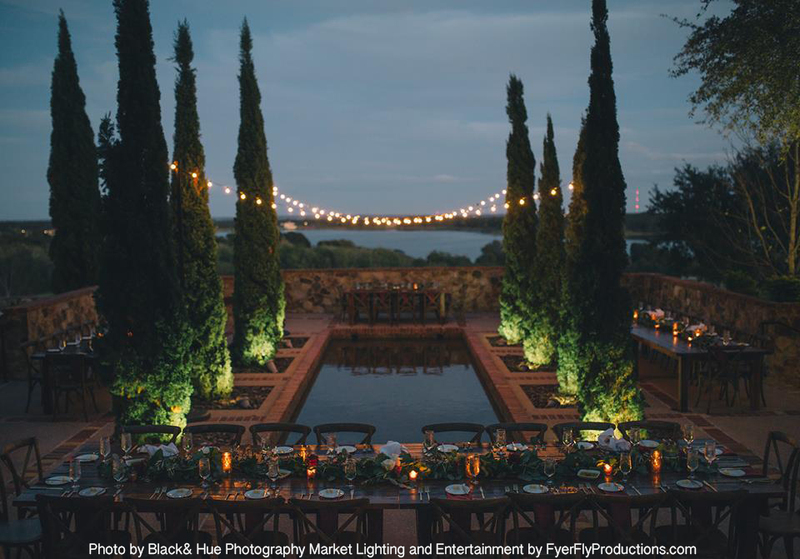 FyerFly’s mission in the lighting world is to be able to spread our love for lighting throughout your event… providing your guests a memorable environment that they will be talking about for years to come. 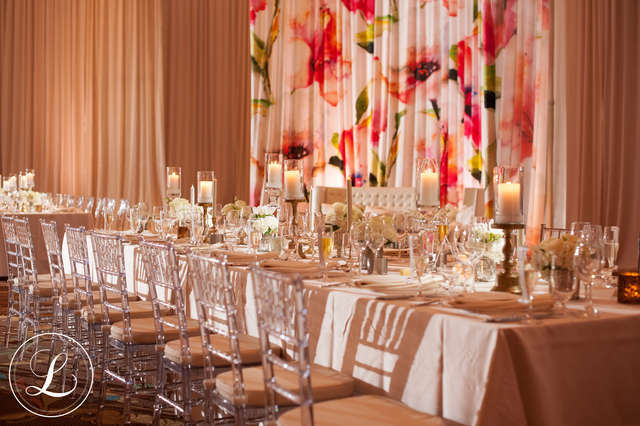 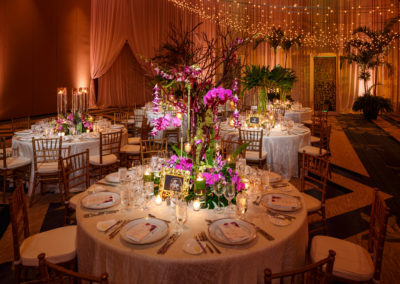 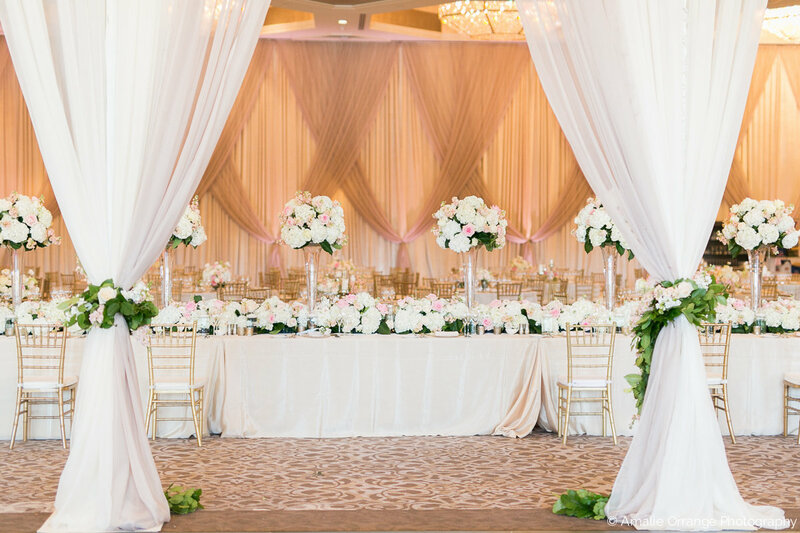 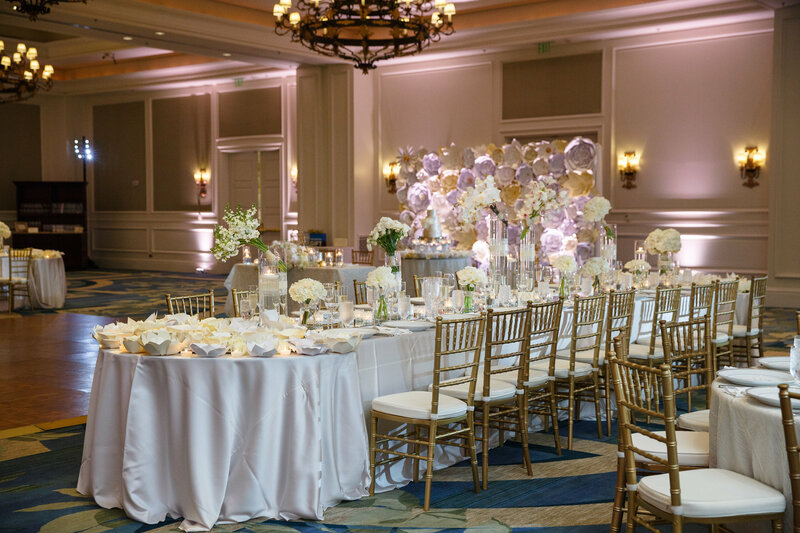 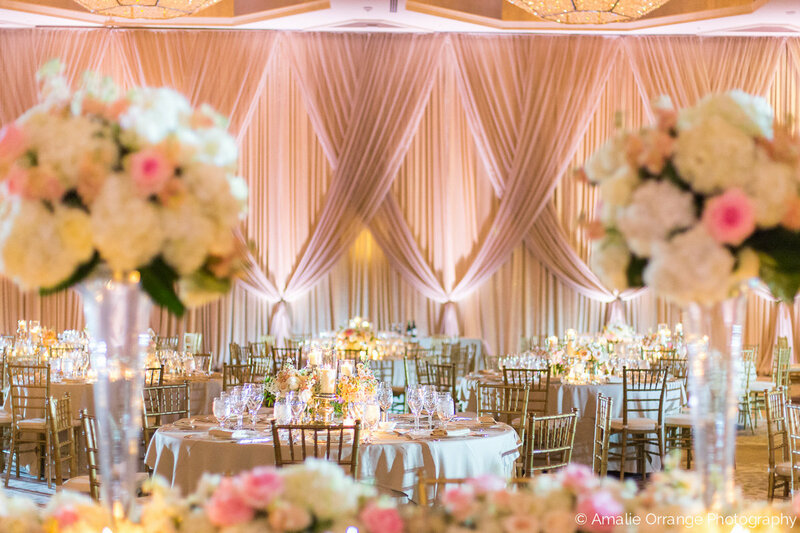 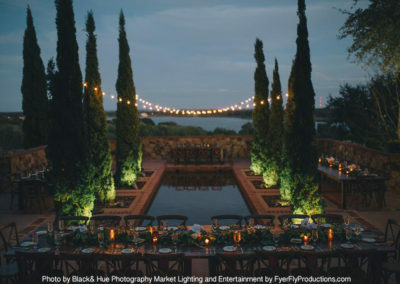 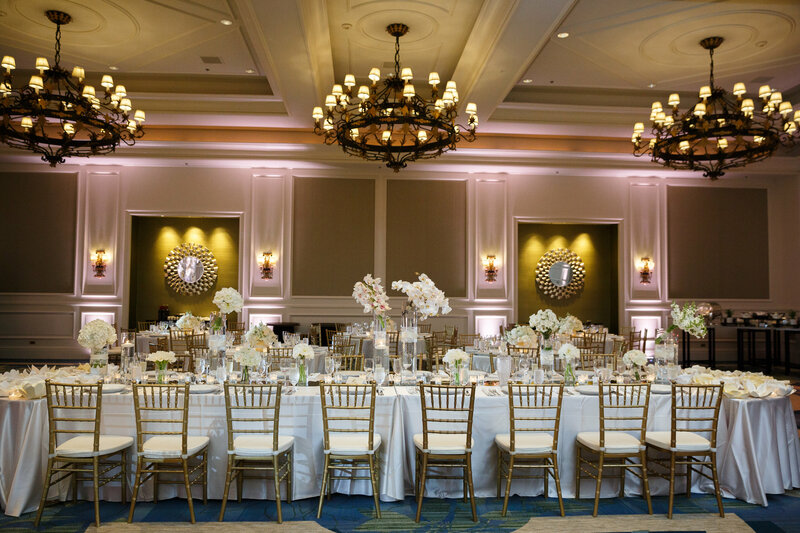 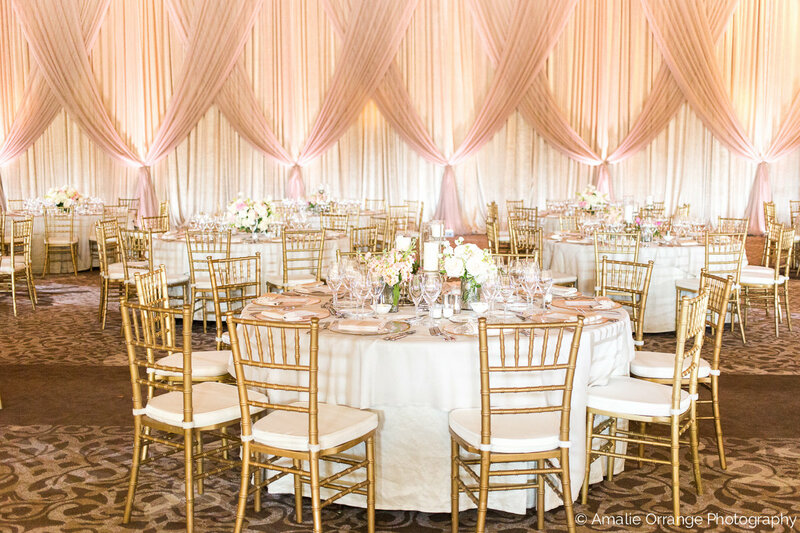 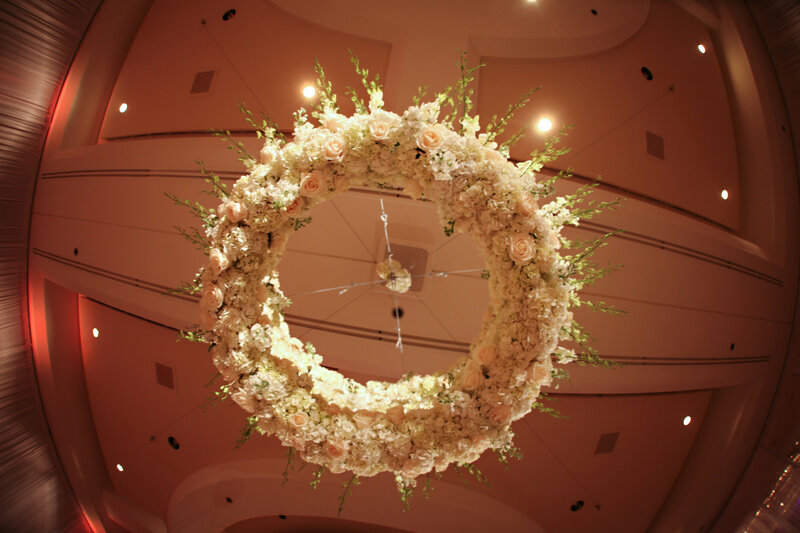 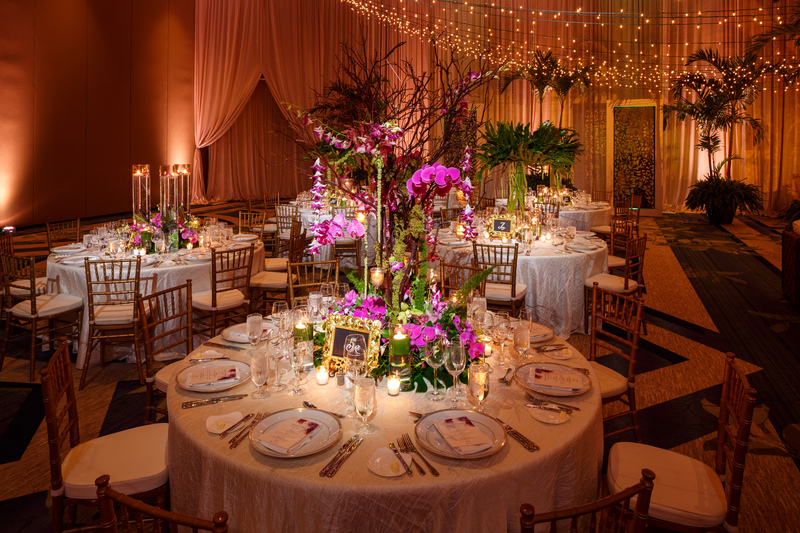 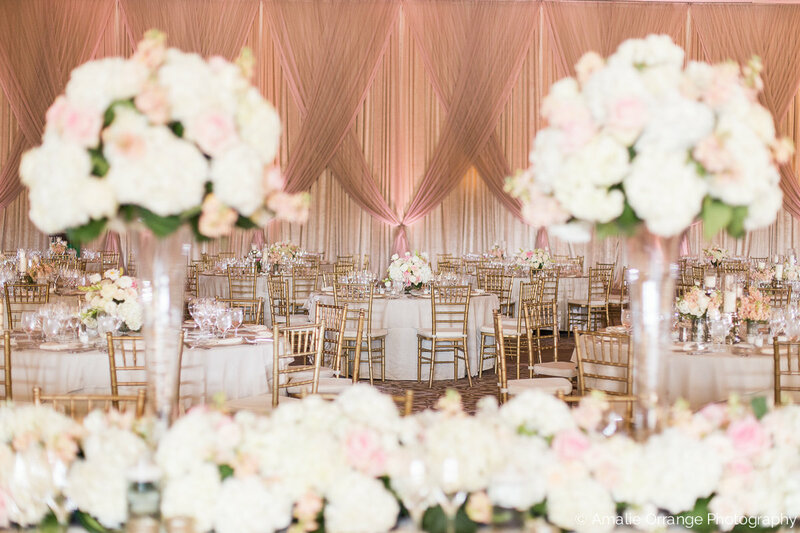 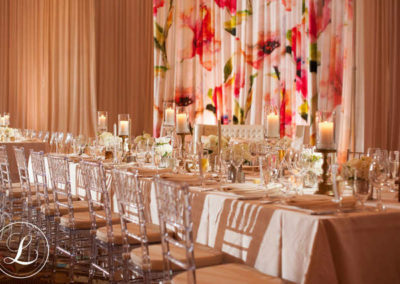 Our staff has an undeniable love for all things light, color, and design…Set up a private consultation today with our design team, so we can show you how FyerFly can shed some light on your upcoming event! 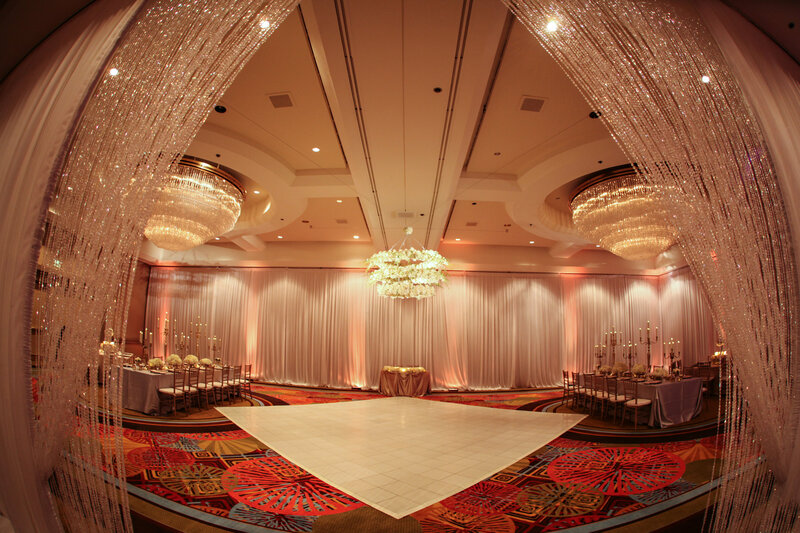 Request a private consultation today !